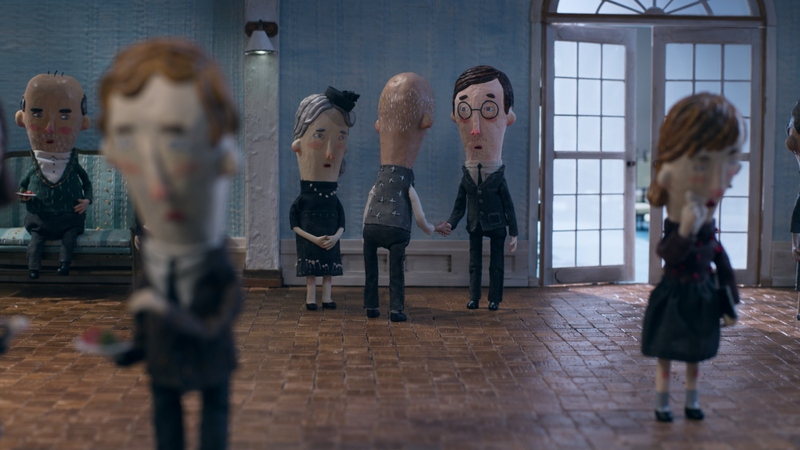 The poignant stop-motion work about ritual suitcase packing should not be overlooked in the race for animated shorts. Despite the star power of Kobe Bryant’s “Dear Basketball” and the Pixar strength of “Lou,” “Negative Space” has emerged as the wild card in the race for animated short. It’s a poignant stop-motion work about a father and son bonding over the shared ritual of suitcase packing for his frequent business trips. It’s also the most acclaimed nominee, winning 52 awards throughout 137 festivals. Appropriately enough, “Negative Space” became a case of life imitating art. Adapted from a poem by Ron Koertge, it was directed by the Baltimore-based duo, Ru Kuwahata and Max Porter (“Between Times”), who ventured to Vendôme, France, to make their short. They not only became expert packers but also efficient stop-motion craftspeople. 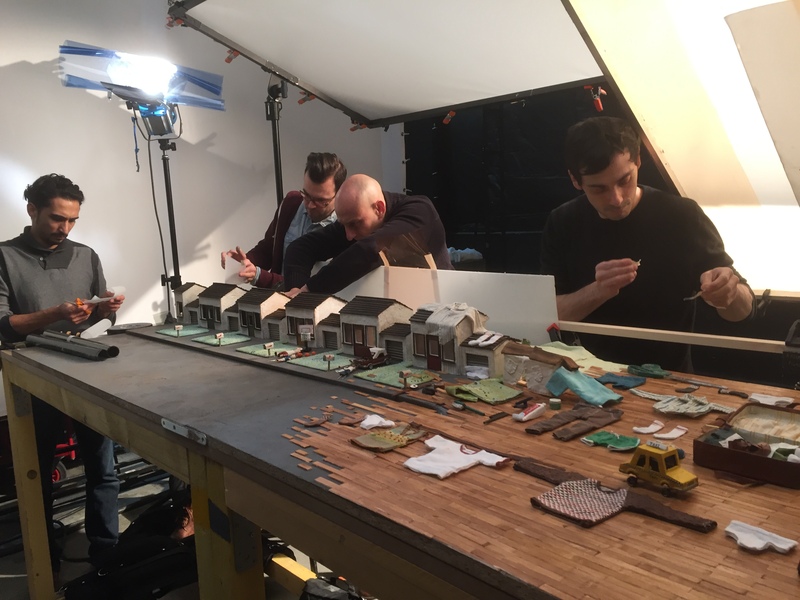 They like the European vibe (they were previously artists-in-residence at the Netherlands Institute for Animation Film), and teamed with Ikki Films and Manuel Cam Studio. The poem resonated with both directors, who grew up with fathers that traveled a lot. “For me, what resonated was the idea of ritualized connection. This thing that people connect through and not speak directly about emotion,” said Porter. Therefore, the clothes are more animated and vibrant-looking than the father and son. They move, fold, or slither elegantly like characters. “We really wanted it to be like an efficiently packed suitcase,” added Porter. 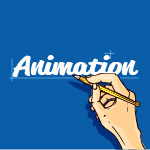 The animators have collaborated for 11 years, mixing CG with stop-motion. But “Negative Space” marks their first fully stop-motion work. “The unique situation was that we lived and worked together and every three months the crew changed,” said Kuwahata. It went from the design team to a rotating shooting crew. “We got to know each other and it was very intense, but we got to focus,” she added. The puppets had their challenges as well. Kuwahata made heads out of paper clay, which was not a durable material, requiring them to cast the heads in resin for copies that would hold up during shooting. The mouths were too tiny to sculpt, so they used a 3D printer for digital fabrication. For Kuwahata, her view of “Negative Space” is constantly changing, grappling with wasted time, if not space. “It’s sad but it’s sweet — they had something together,” she said.